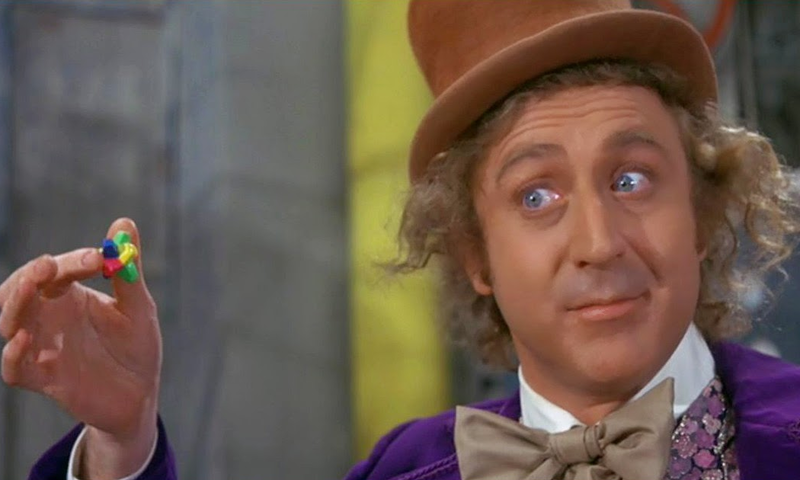 On August 29th, 2016, Gene Wilder passed away at the age of 83. 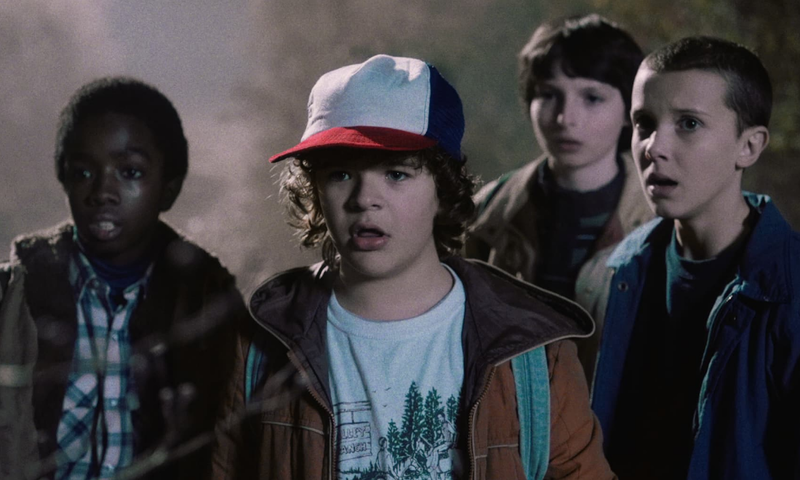 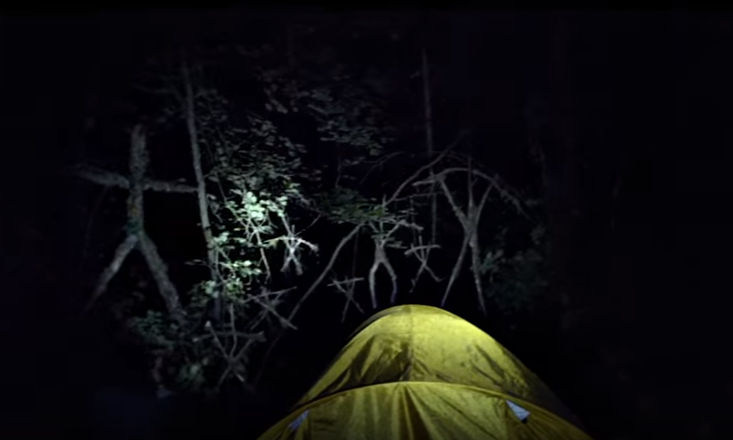 The new trailer for Blair Witch has been released and it’s about what you’d expect. 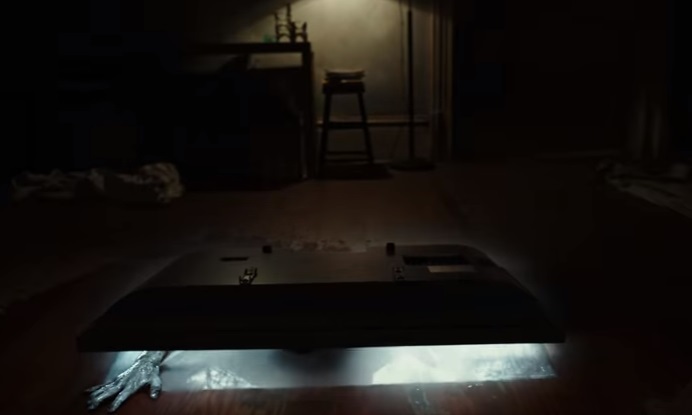 The first trailer for Rings, the long awaited new installment to The Ring series, has been released. 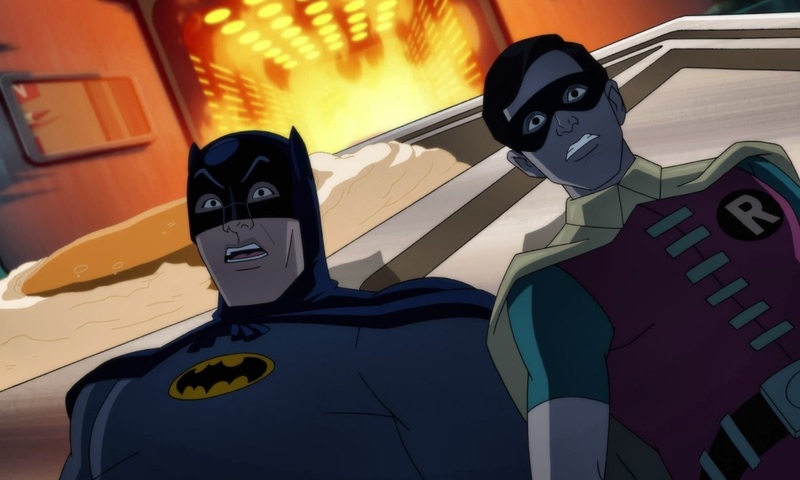 The first trailer for Batman: Return of the Caped Crusaders featuring Adam West and Burt Ward has been released. 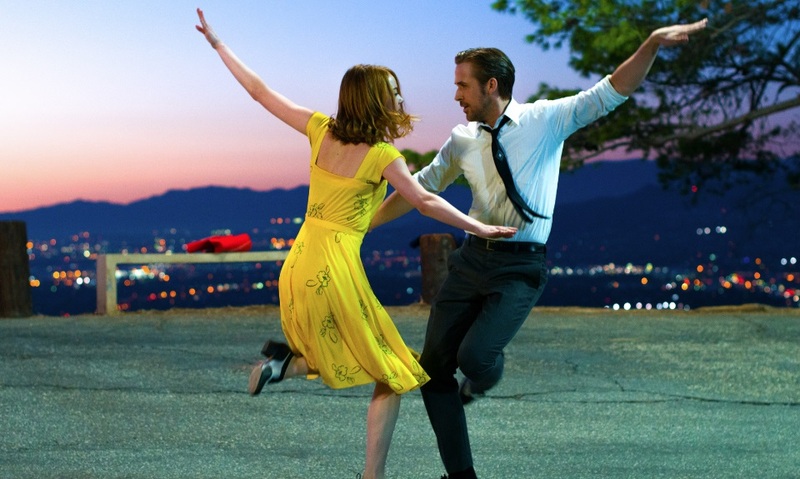 The second teaser for Damien Chazelle’s La La Land has been released.